Convey provides online content, marketing & training portals and portal networks. This catalog showcases the portal features and has the latest product releases. Many catalog owners belong to more than one Convey site. The Hub and Spoke technology lets catalog owners manage their catalog and all the posts on one of Convey's hub sites and duplicate all additions or edits across all of the Convey "spoke" sites. Convey offers industry hub sites for telecommunications and technology, insurance and foodservice. Vendors maintain their catalogs and manage posts on the hub sites, duplicating all additions and edits on selected spoke sites. Any Convey site can be turned into a hub site to provide organizations the opportunity to have multiple customized Convey spoke sites. View the Convey Channel hub site. 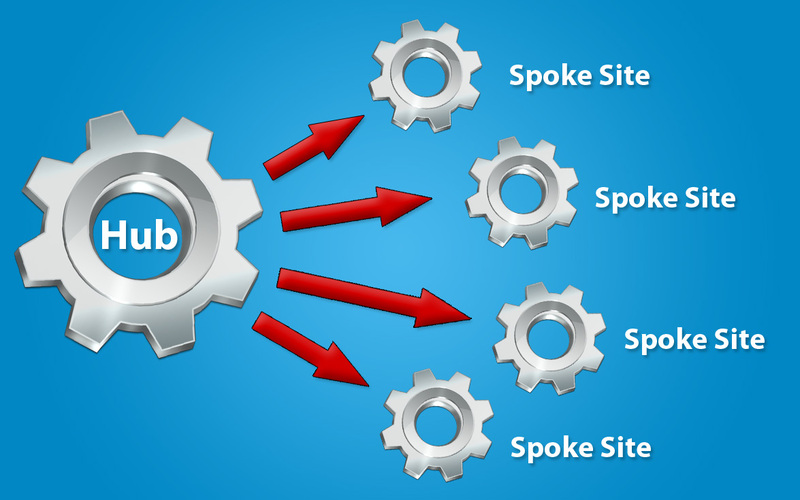 All aspects of a catalog can be managed in the hub and duplicated on the spokes. Keep a contact library and add specific contacts to each spoke site. Upload and manage banners, create custom banner schedules and add different hyperlinks for each spoke site. Manage the description, logo file and keywords from the Hub. All catalog posts are managed in the hub catalog and duplicated on one or more spokes. Anytime a post is added, the user can specify which spoke sites receive the post. Edits or deletes will be effective on each spoke site.